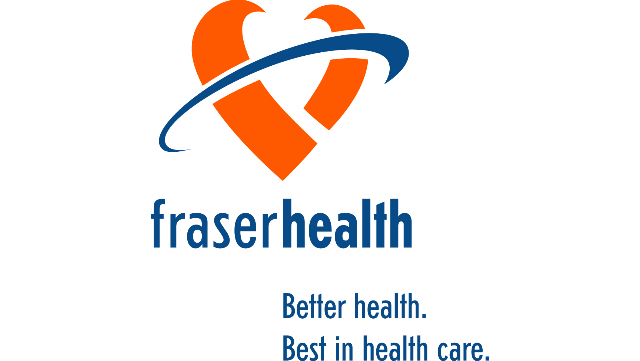 The Pediatrics team at Fraser Health seeks energetic and dedicated Pediatricians. Connect with us to learn more about this opportunity. Fantastic opportunity for a Pediatrician looking to practice in Penticton, British Columbia.